HomeBlog Without SidebarCandlesINSPIRED BY BOB MARLEY! As a Rastafarian, Bob Marley believed in the power of wellness. He was dedicated to eating healthy food, exercising and overall self-care. This focus on wellness is at the core of everything we do at Starfish Oils. 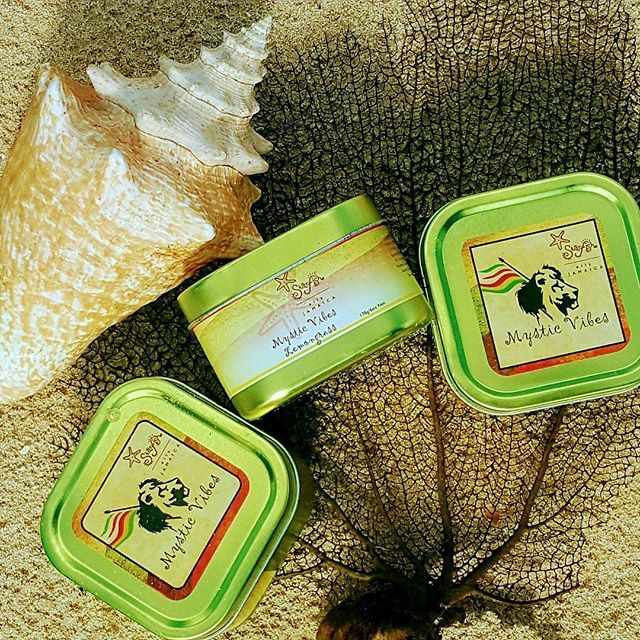 We make products that enhance health by alleviating stress; we infuse our products with healing herbs; and we provide all-natural alternatives to products such as soaps. Bob Marley preached peace for all and encouraged the individual to find inner peace. At Starfish, we create products such as our candles and essential oil blends specifically with the goal of igniting inner peace. We’re dedicated to spreading peace far and wide! Through uplifting music, Bob Marley also spread joyfulness and the celebration of life. Our method may be different, but in our own way we are borrowing from Marley’s mission to bring joy to our people’s lives, making each of our products a token of celebratory indulgence. 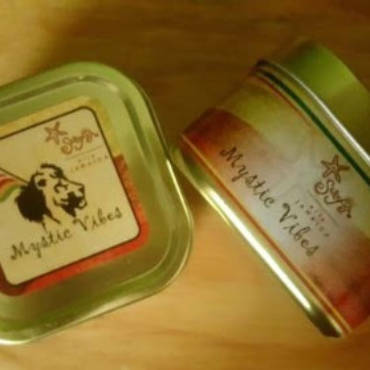 Our MYSTIC VIBES CANDLES were created as a special ode to Marley! Click the images below to check them out!